He’s not Superman or Batman, that’s for sure. 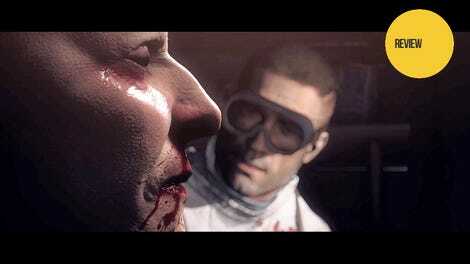 Wolfenstein: The New Colossus is the sequel to 2014's excellent Wolfenstein: The New Order, a first-person shooter set in an alternate reality where Nazi Germany emerged victorious from World War II. A new teaser video shows what the pop-culture entertainment looks like in the totalitarian gameworld, in the form of a hilarious and cringe-inducing homage to the 1966 Batman TV show. 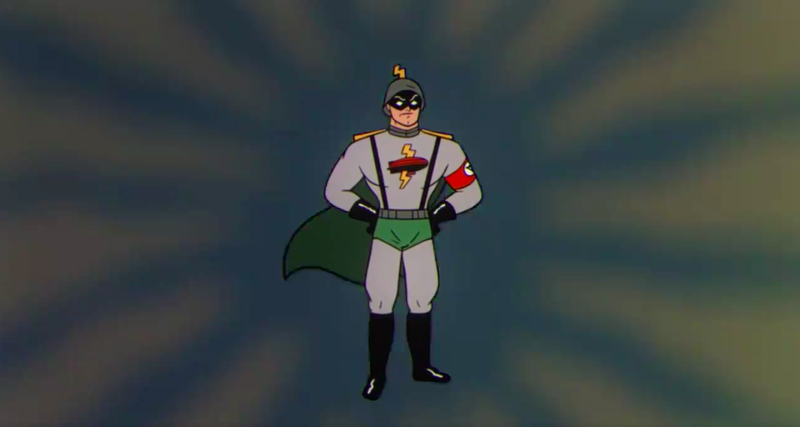 What I like most about this Blitzmensch intro is that it invokes the fact that Golden and Silver Age superhero comics often served as propaganda. In this case, Blitzmench has the opposite effect of getting folks hyped up to destroy a Nazi regime. Wolfenstein: The New Colossus is due out in October.